In their book, The Distracted Mind: Ancient Brains in a High-Tech World, Adam Gazzaley and Larry D. Rosen point out that with the emergence of new technologies requiring rapid responses to emails and texts and working on multiple projects simultaneously, young people, including students, are having more problems with sustaining attention and frequently become distracted. 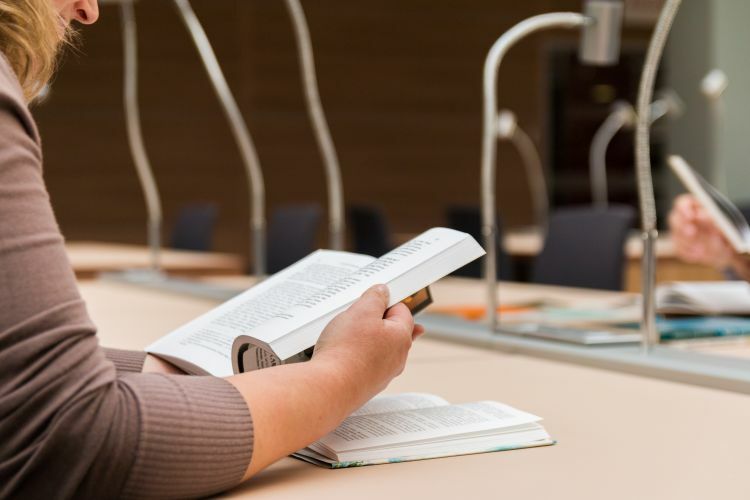 This difficulty in focusing attention and concentrating is made worse by stress from a global environment that never sleeps and also frequent travel leading to jetlag and poor quality sleep. 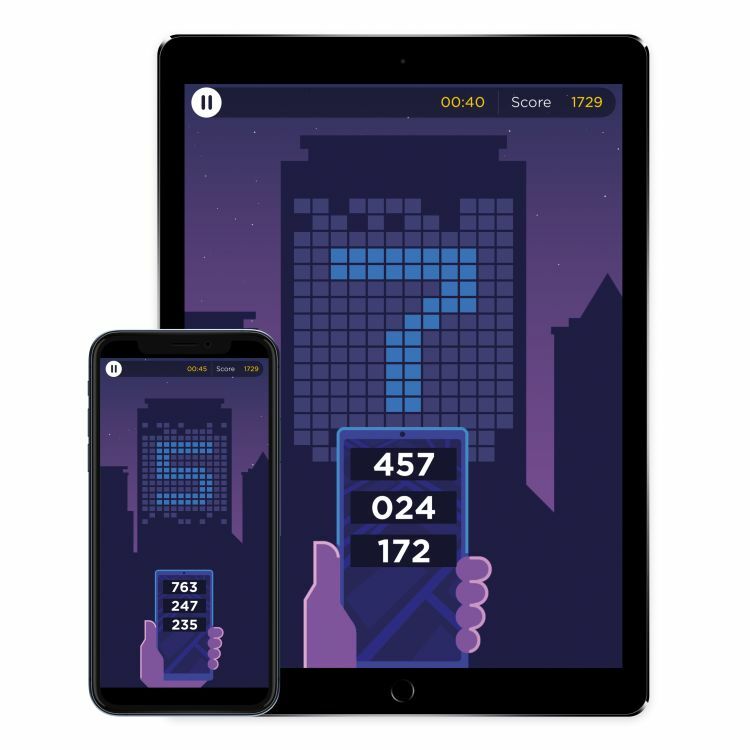 The game has now been licensed through Cambridge Enterprise, the technology transfer arm of the University of Cambridge, to app developer Peak, who specialise in evidence-based ‘brain training’ apps. This will allow Decoder to become accessible to the public. Peak has developed a version for Apple devices and is releasing the game today as part of the Peak Brain Training app. Peak Brain Training is available from the App Store for free and Decoder will be available to both free and pro users as part of their daily workout, the day after users have completed their initial assessment. The company plans to make a version available for Android devices later this year.